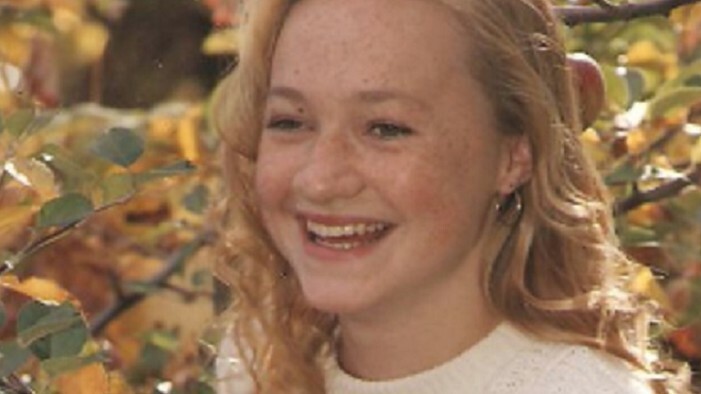 Rachel Dolezal, the president of the Spokane, Washington chapter of the NAACP who has successfully been portraying herself as a black person for years when she was actually white, once talked about how uncomfortable she would feel in an all-white tea party rally. Dolezal told The New York Times in 2010 that she would be “nervous” about going to a Tea Party rally — partially because there would be so many white people there. “Rachel Dolezal, curator of the Human Rights Education Institute in Coeur d’Alene, has also watched the Tea Party movement with trepidation,” the The Times article noted.